PENTAX DSLRs: New Pentax K-30 e-book "Everything you need to know...and then some" coming out the first week of September. New Pentax K-30 e-book "Everything you need to know...and then some" coming out the first week of September. The new PENTAX K-30 combines a compact, lightweight body with many advanced features found only in higher end DSLR camera models, such as a weather, dust and cold resistant body, a glass prism optical finder with 100% field of view, state-of-the-art autofocusing, and full HD video recording capabilities. 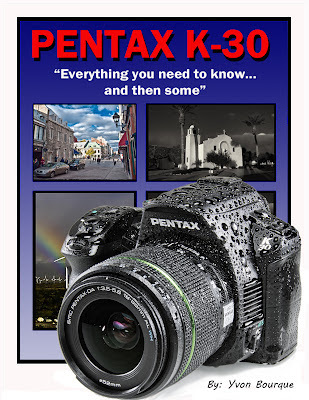 I am introducing my newest e-book for the Pentax cameras. 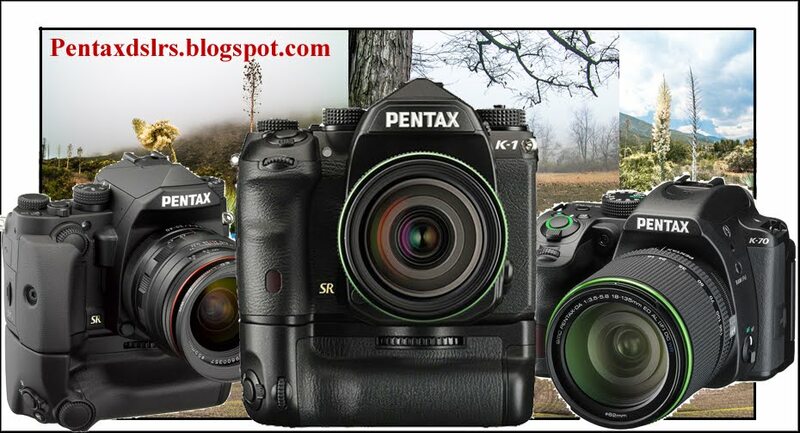 The Pentax K-30 "Everything you need to know...and then some." The e-book will be available the first week of September, on this site. This is my 8th e-book and I hope it will help many Pentax users better understand the capabilities of the K-30 and photography in general. It has well over 200 pages of information, photography tips, video "how-to", and is chuck full of high resolution images and illustrations. 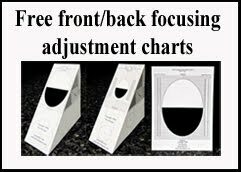 My e-books are always written in a non-technical way and entry-level photographers all the way to advanced amateurs have learned to use their respecdtive Pentax camera to its full potential. 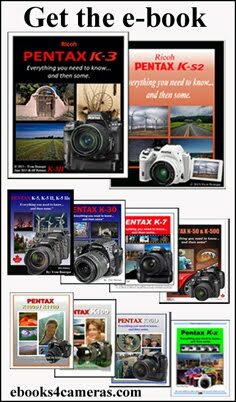 Some photographers have purchased my e-books for each of the Pentax cameras they upgraded to since the K-100D. A downloadable preview will be available shortly. Thank you so very much for your encouragement and business for the last five years. It's always a pleasure and a privilege to pass along what I have learned through years of photography, and years of using the Pentax equipment exclusively. Thanks firSt for your effort on this. I'm using k30 now so it's definitely benefit for me. I always stay update via rss of your blog to make sure I follow the update. Thank you for your support. Th K-30 is indeed the best value for your money. Any update on the K30 eBook? The e-book is up for sale currently on my blogsite. It will also be availame on the E-Commerce store this weekend.